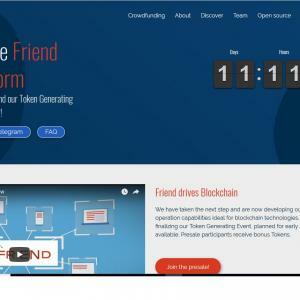 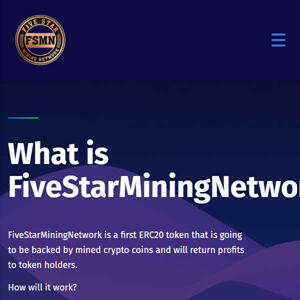 Showing 25 of 667 ICOs Found Matching Search "Network"
An platform for P2P online marketplaces with cryptocurrency escrow payments. 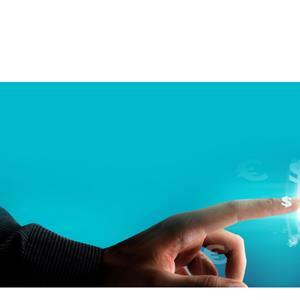 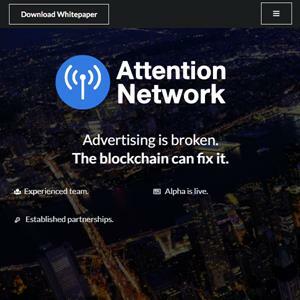 An auction-based online marketing and advertising application. 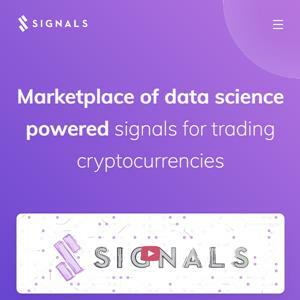 A marketplace of data science powered signals for trading cryptocurrencies. 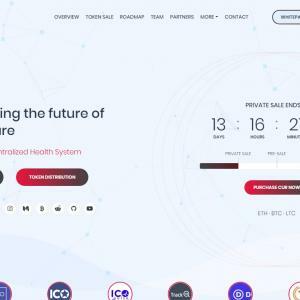 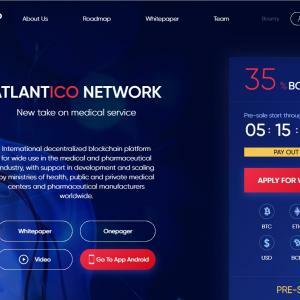 A blockchain platform for the medical and pharmaceutical industry. 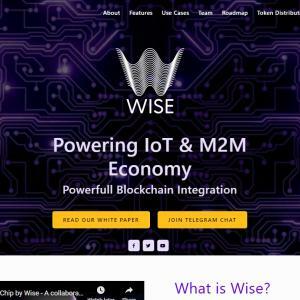 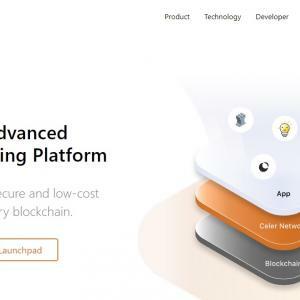 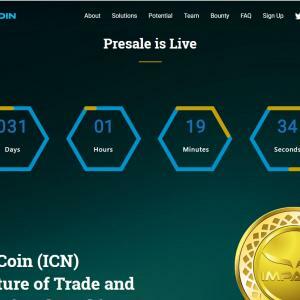 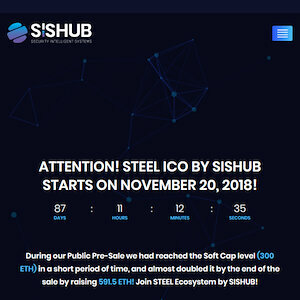 A blockchain-based operating system and environment. 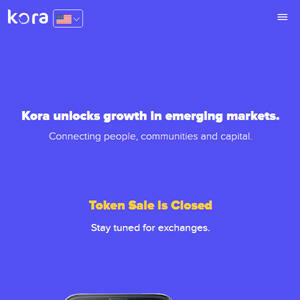 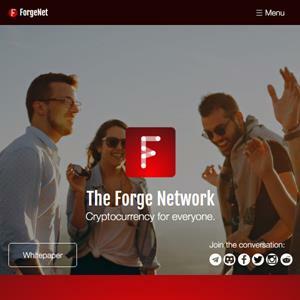 A cryptocurrency emphasizing community involvement. 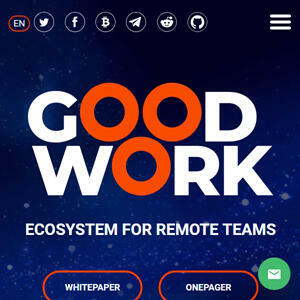 An ecosystem for remote workers, including network of coworking spaces and task management system. 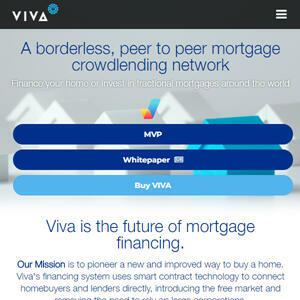 A crowdfunding platform for mortgage lending. 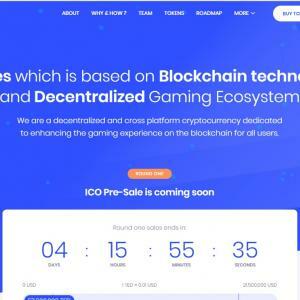 A tokenized gaming platform and development ecosystem. 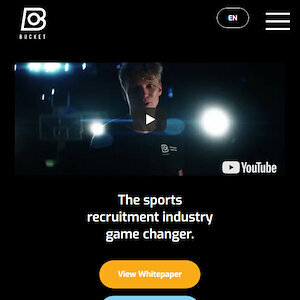 A blockchain-based talent sourcing platform for the sports industry. 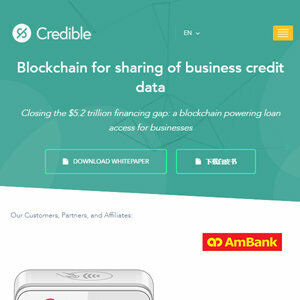 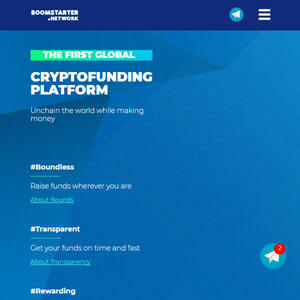 An independent financial platform featuring a payment processor. 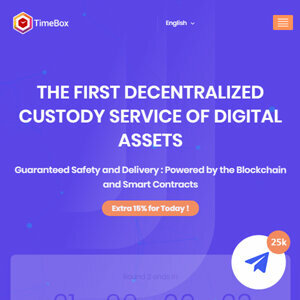 A decentralized custody service for digital assets. 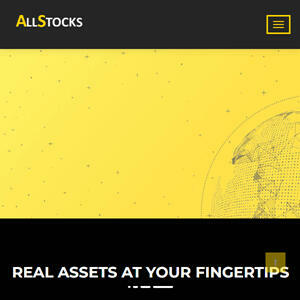 A stock exchange platform with an asset-backed token. 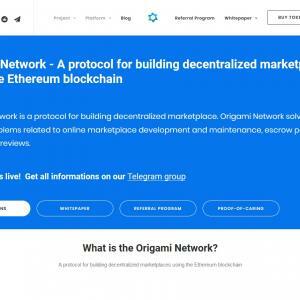 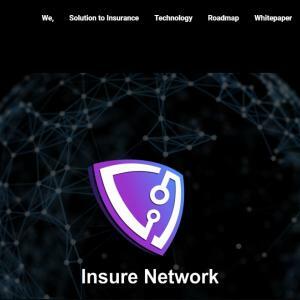 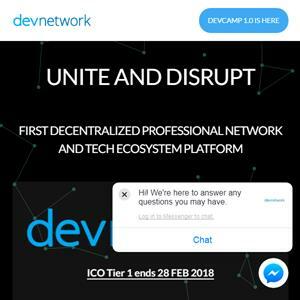 A professional network for the tech industry.